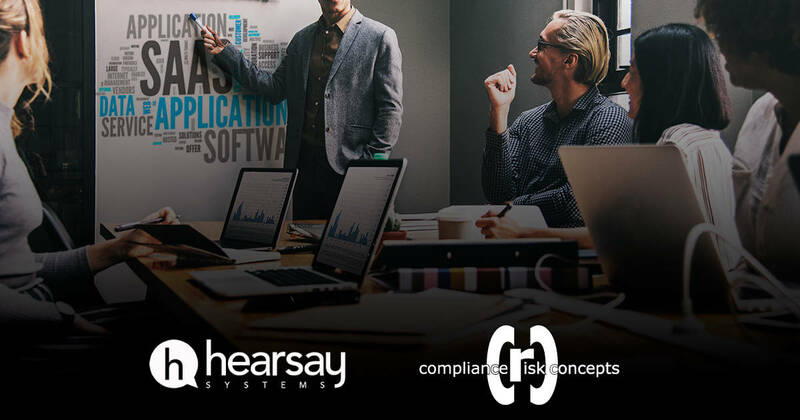 This is the third of our series on Building a Business Case for Compliance Technology for Hearsay Systems. In this article, Mitch Avnet shares the process of building a business case within your firm to support investment in compliance technology. Implementing compliance technology doesn’t have to happen all at once, and it doesn’t have to happen inhouse. Cloud-based Service as a Solution (SaaS) products can pave the way for more successful implementation.